Slater Way and A1A, this is also called 3rd Ave North. 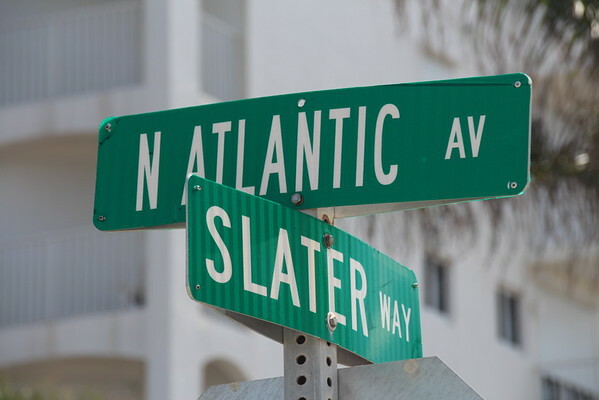 Slater way is named after home town hero......and 11 time world surfing champion Kelly Slater! That makes us proud!